1425 Bayview is an integrated building that supports community living for those with mental illness. 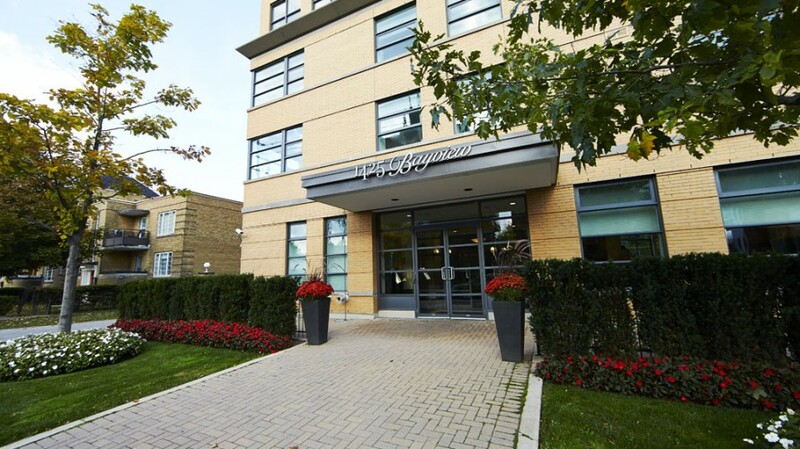 For those with mental illnesses, The Residences at 1425 Bayview provide supportive independent living in an atmosphere that promotes healing, health and harmony. 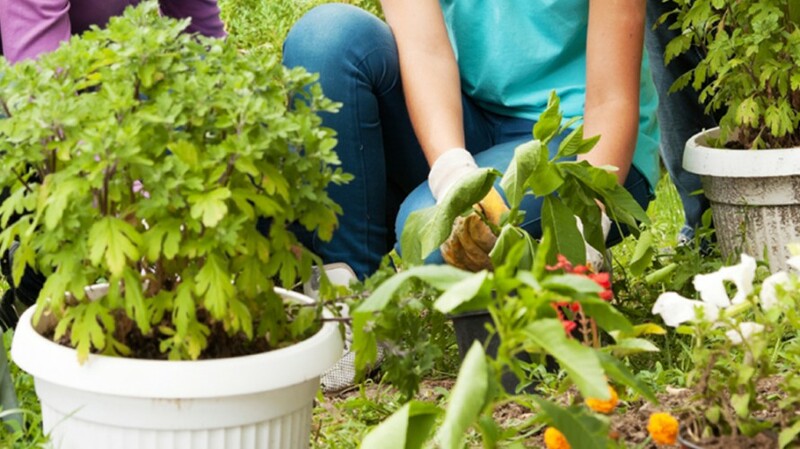 Our programs provide activities focusing on daily living skills, fitness, problem solving, stress and anxiety management, social skills, social competence and coaching. Creating balance in your life comes with learning new things and taking part in new experiences. Something we do everyday. Having people that understand you, along with being part of a community helps our residents to remain connected. We believe that being part of something is integral to your well-being. Discover your whole self through goal setting and having the tools and support to help you achieve them. Realize a better life filled with potential. 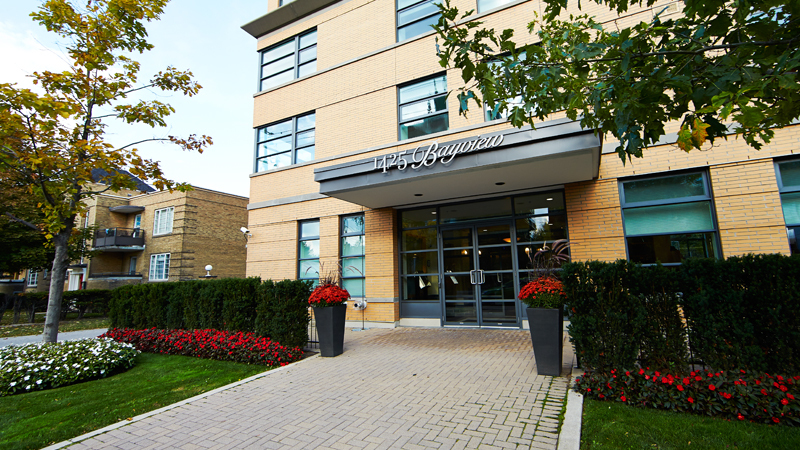 Our beautifully appointed 4 story building in Toronto houses 12 one-bedroom apartments. Residents enjoy our backyard garden, modern communal kitchen, lounge, exercise area and activities centre. 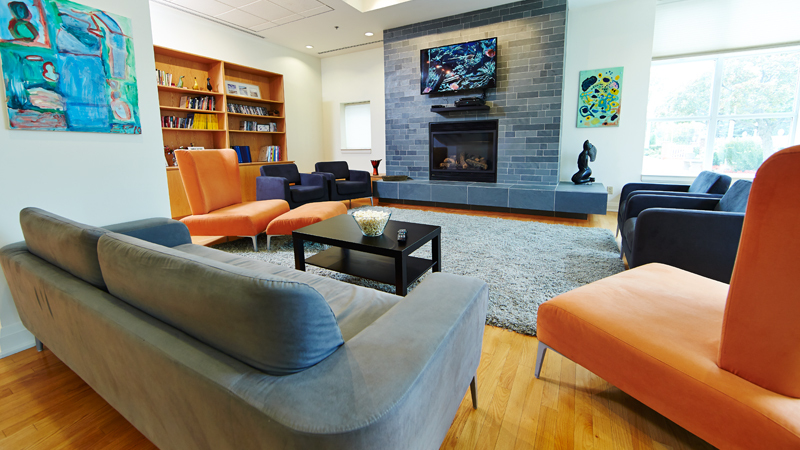 We provide rehabilitation services and community living for those with mental illness. 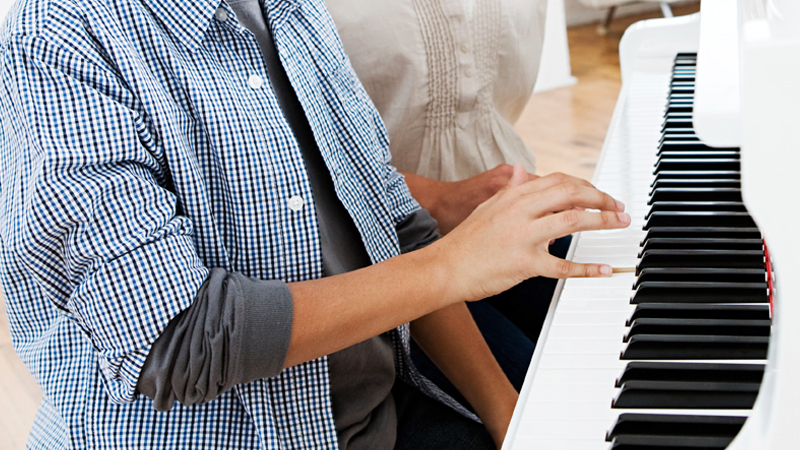 Our residents live fulfilling lives in a supportive atmosphere that promotes healing, health and harmony. Arrange an appointment to see 1425 Bayview in action. Learn about our approach and the benefits of being part of our community. Together we create a great place to live. 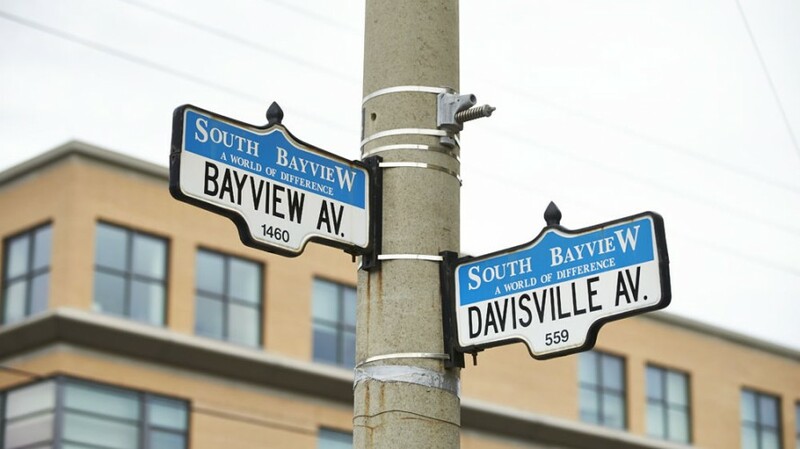 The Residences of 1425 Bayview has given me hope because I know that my daughter is living independently in a safe and social environment where she can thrive. 1425 Bayview Avenue gave me a chance to live in Toronto in my own place. I have started volunteering in the community, made new friends, and found a place that I can call home.